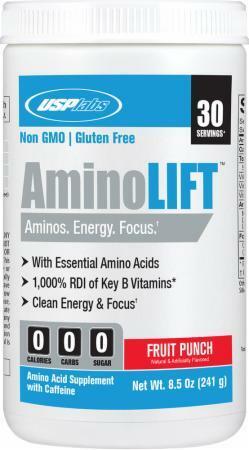 USPlabs is based out of Dallas, Texas and has been in business since 2006. 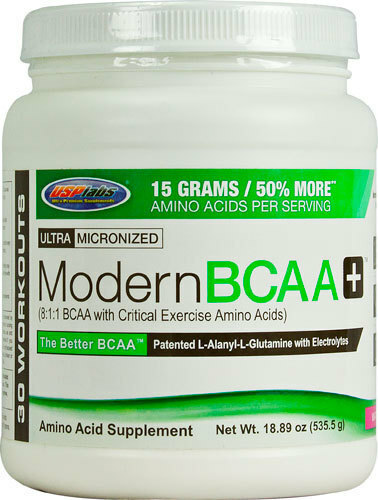 The company is headed by a team of experts who began researching natural formulas as nutrition students in Texas in the 1990s. The company's best-known product line is Jack3d, a pre-workout powder that is billed as having less filler and being the simple and more natural alternative to similar supplements. EpiBURN Pro: The latest and greatest fat burner released in July 2014. As the replacement to the incredibly successful OxyELITE Pro, there are high expectations, and early reviews have exceeded expectations. 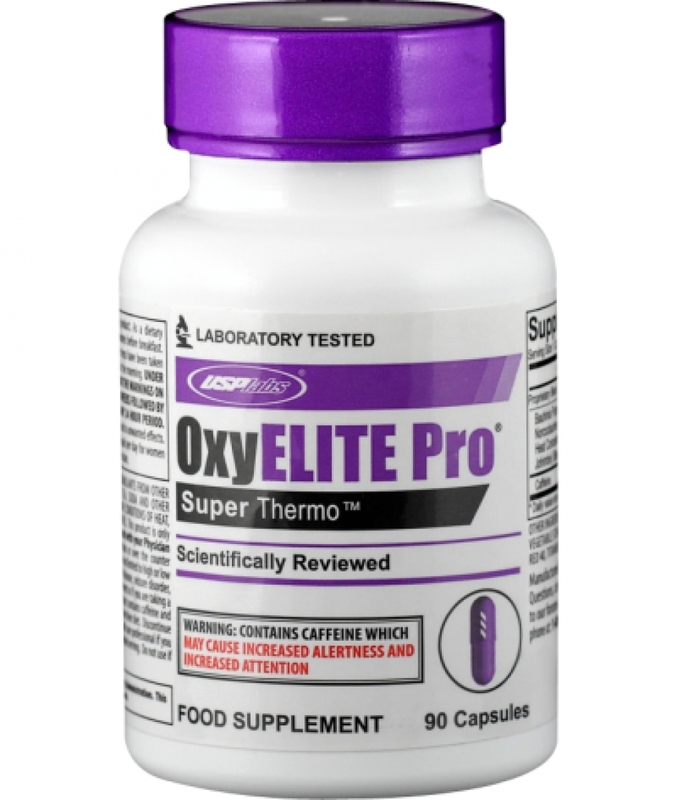 OxyELITE Pro: A wildly popular thermogenic designed to boost metabolism for weight loss and curb appetite. It comes in both pill and powder form. PowerFULL: A GH stimulator to be taken before bed, PowerFULL is billed as a stimulant that improves anabolism, strength, libido, and sleep. 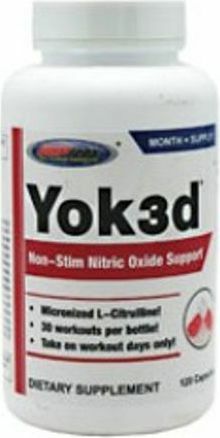 Yok3D: A nitric oxide enhancer designed to improve pump and promote muscle uptake of glucose. 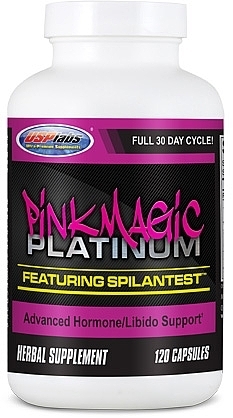 USPlabs is best known for producing simpler, more natural stimulant-based products. 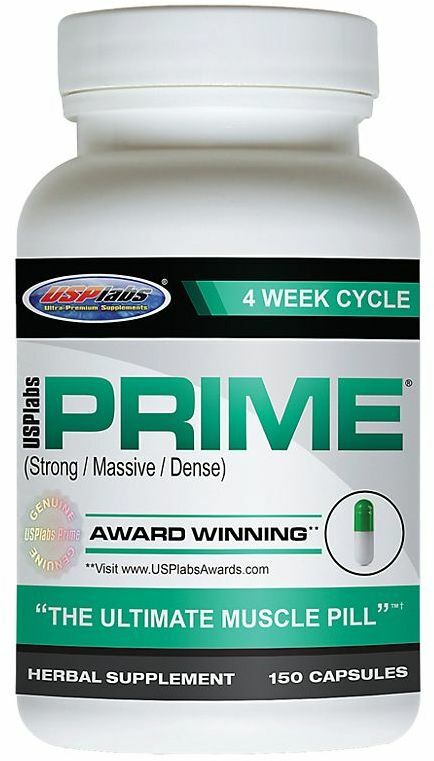 PRIME: Hailed as "the ultimate muscle pill," PRIME promotes strength gain and recovery speed in a three-week cycle without suppression. 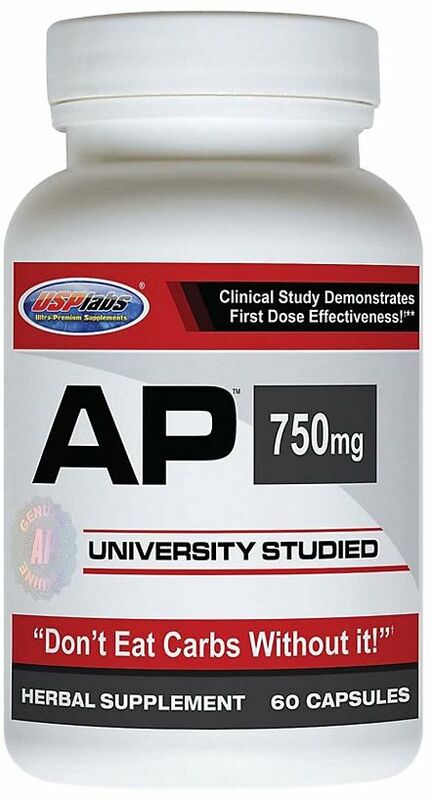 TEST Powder: A mineral supplement powder characterized as the "alpha activator," TEST is a testosterone booster that incorporates D-aspartic amino acid and agmatine. SuperCissus: A supplemental pill designed to promote joint, ligament, tendon, and cartilage health and help ease post-workout pain. OxyELITE Protein: A protein that contains a healthy mix of fats and fiber that assists in weight loss goals. 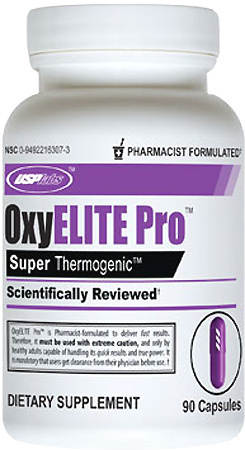 This is a companion to the OxyELITE Pro fat-burning suite. 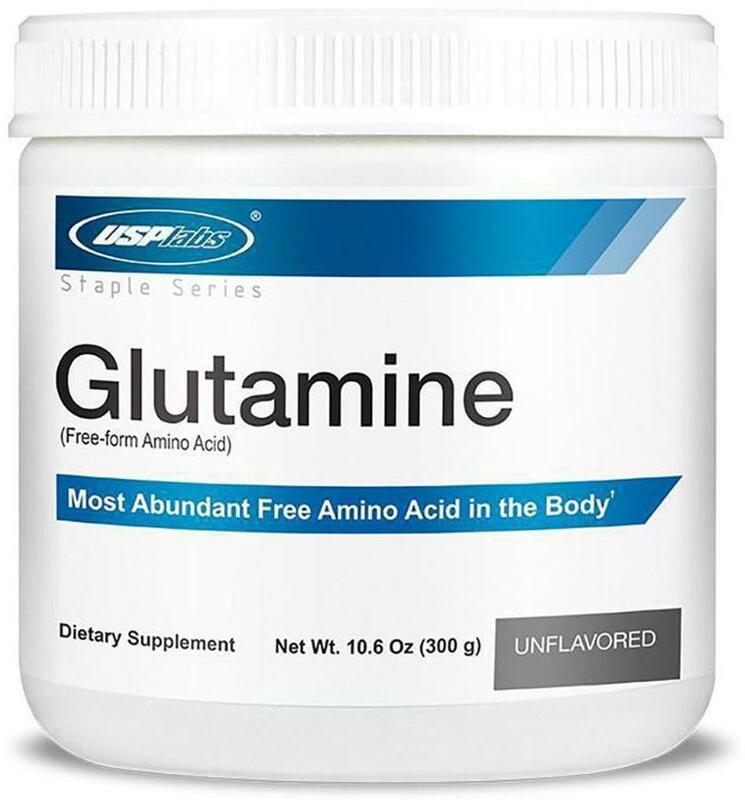 Best known for their stimulant-based products, USPlabs has had to reformulate two of their most successful products due to the removal of DMAA from Jack3d and OxyELITE Pro. Their Jack3d replacements, Jack3d Micro and Jack3d Advanced, fare relatively well, but replacing DMAA is a tough task. USP seems to have finally done it in their EpiBURN Pro formula. While DMAA is not illegal, companies can no longer sell it as a dietary supplement, which is why it was banned. Original Jack3d and OxyELITE Pro are still available from some distributors featured on this site. If you're interested in any of USPlabs' products, check out PricePlow's price comparisons to find the best online deals. 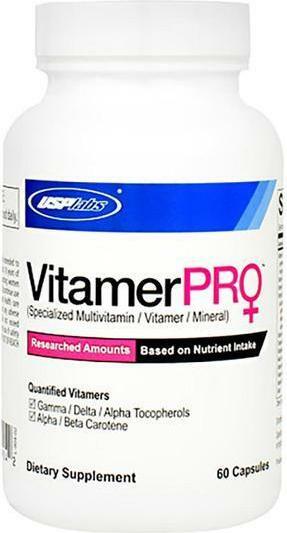 Vitamer PRO+ for Women was created. The latest DMAA lawsuit update: Hi-Tech Pharmaceuticals has appealed to the US Court of Appeals for the Eleventh Circuit in their FDA DMAA Lawsuit! Daniel Armstrong and Ying Zhang Geranium DMAA study could be the most absurd, questionable research study ever published. Court documents inside. Mahmoud ElSohly and Ikhlas Khan were paid by USADA to test if DMAA is found in Geraniums. They found it, but that's not exactly what they reported. DMAA is ABSOLUTELY natural, and is ABSOLUTELY found in Geranium oil - and court documents prove that the FDA-referenced studies were DOCTORED over it! 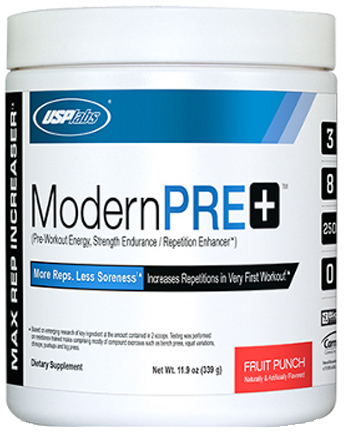 USPLabs Modern PRE Review: Everyone Gets Some! 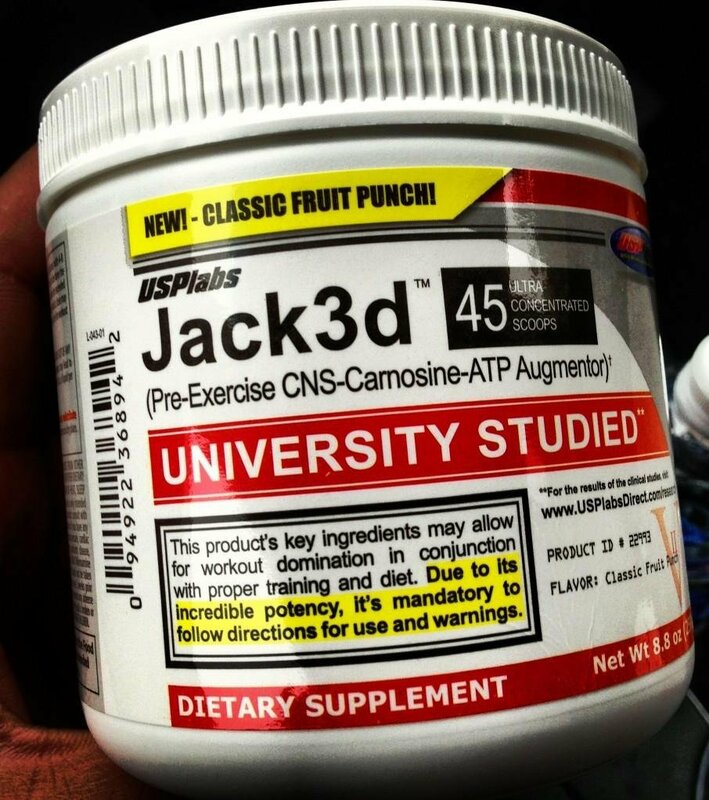 The Jack3d wrongful death case has been DISMISSED in Federal Court for USPLabs! Has DMAA just been vindicated? Court documents inside. It's business as usual at USPLabs headquarters, even just a day after the Department of Justice indictment of seven executives! Beta's now shipping! Gym Candy is possibly coming from USPLabs. We have no clue what it could be, but make some guesses and discuss the book that goes by the same name. 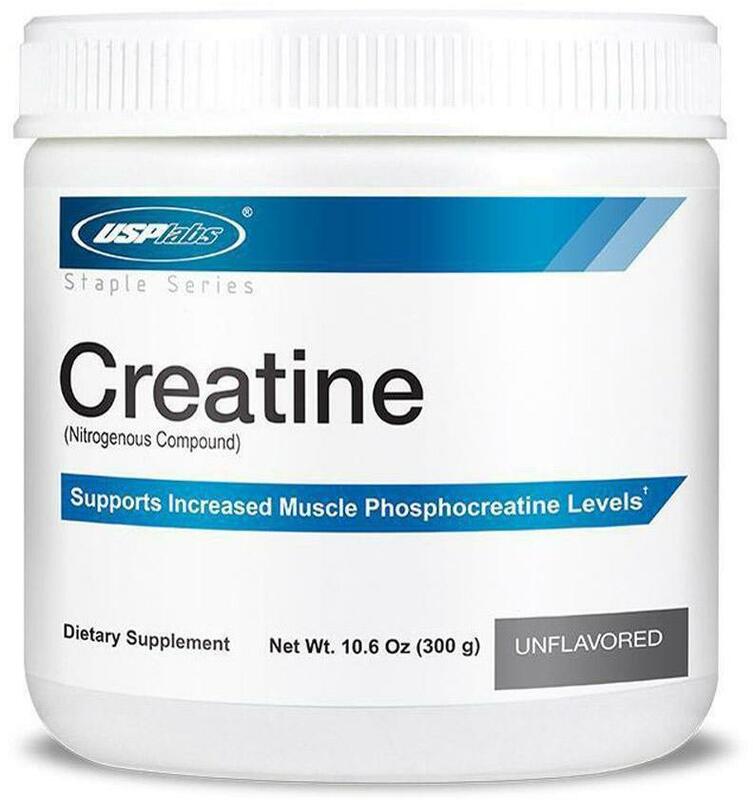 Modern CREATINE has been announced by USPLabs. 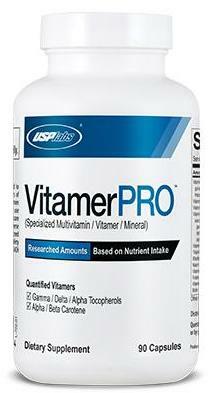 So far, it looks to be a creatine / betaine combination product - two of our favorite ingredients! 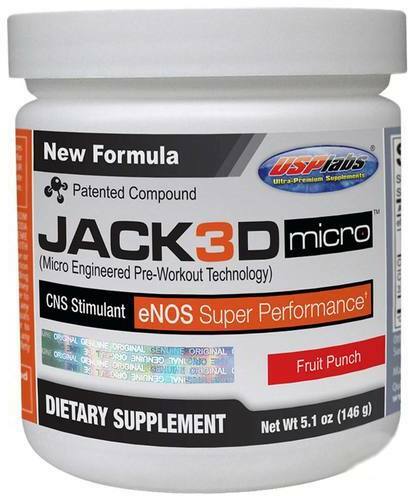 We've found an incredible USPLabs Jack3d Micro discount - 40 Servings for just $16 - and free shipping for many people too! Our Jack3d Advanced Review: Can it Replace the Original? USPLabs has destroyed $8 million worth of flagship products, Jack3d and OxyELITE Pro, due to pressure from the FDA concerning DMAA. Time to stock up! Jack3d Advanced Formula is Here! Tammy Bravomalo is an IFBB Figure Pro who is sponsored by USPLabs. See Tammy's detailed 5-day workout program and supplement stack here on PricePlow! OxyELITE Protein is the name of the tasty new advanced leaning protein powder from USPLabs! Read the scoop here, and sign up for price updates! OxyELITE Protein Review – Look out Muscle Milk! The USPLabs Protein Powder (Advanced Leaning Protein) is now in beta test, and Mike and CJ review their four packets and break down the ingredients! USPLabs has announced that they are phasing out DMAA from their Jack3d and OxyELITE Pro products. The good news? Jack3d Advanced is Coming! New USPLabs Protein Powder is Coming – Beta Testing Soon! 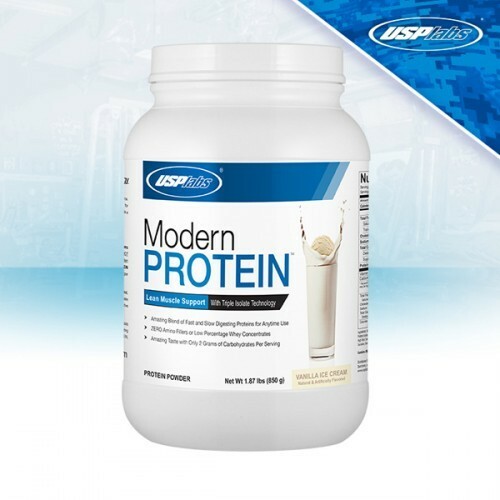 USPLabs Protein Powder has been announced! Get involved for a chance to win free stuff, and sign up for the new protein powder beta test soon! Sign up for future USP Labs news! Click the button below to sign up for future USP Labs news, deals, coupons, and reviews! 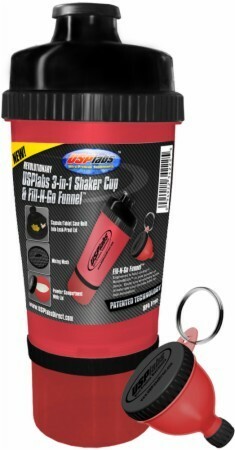 Sign up for future USP Labs deals and coupons! Click the button below to sign up for future USP Labs deals, news, and coupons! Jan 07, 2017USPLabs Modern PRE Review: Everyone Gets Some! Subscribe for more USP Labs news and alerts! Subscribe to PricePlow on YouTube or click the button below to sign up for our latest USP Labs news and reviews! Oct 28, 2017The Daniel Armstrong / Ying Zhang DMAA Study Scandal: "1,3-Dimethylamylamine (DMAA) in supplements and geranium products: natural or synthetic?" Aug 04, 2017Mahmoud ElSohly & Ikhlas Khan's Geranium DMAA 'Pay for Play' Paper: "Pelargonium Oil and Methyl Hexaneamine (MHA): Analytical Approaches Supporting the Absence of MHA in Authenticated Pelargonium graveolens Plant Material and Oil"
Jul 16, 2014Our Jack3d Advanced Review: Can it Replace the Original? 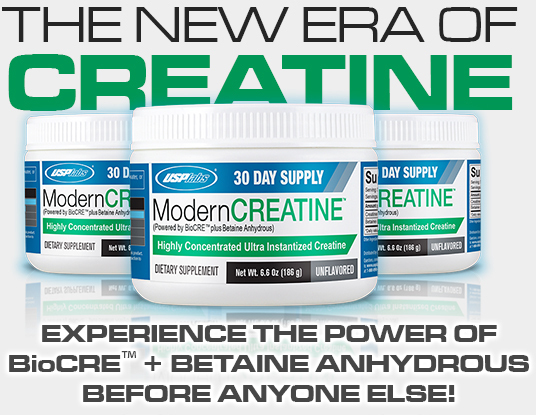 Experience the power of BioCRE + Betaine Anhydrous with USPLabs Modern Creatine! 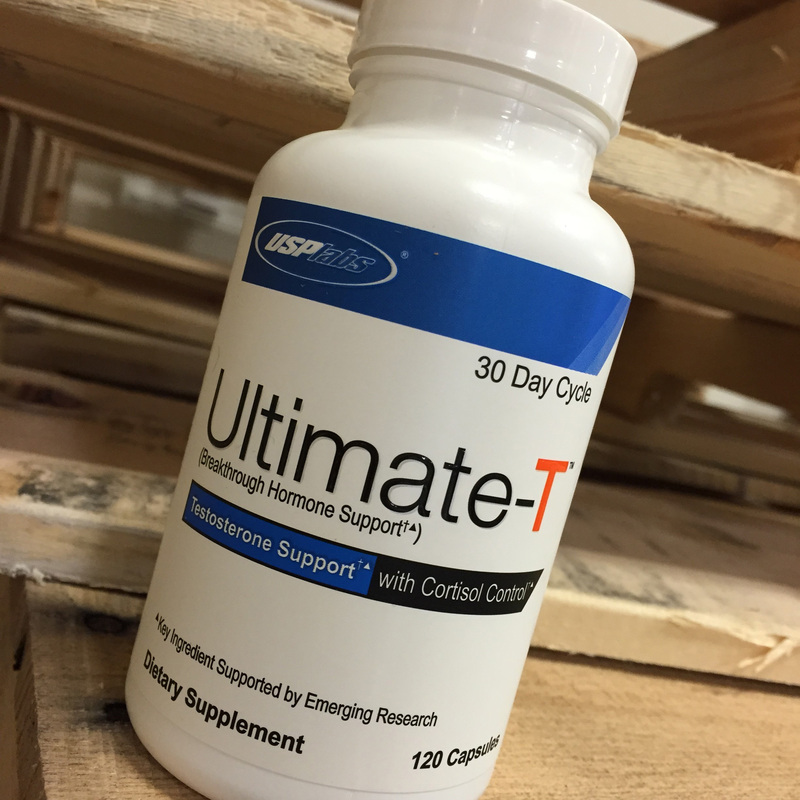 Breakthrough Hormone Support and Testosterone Support with Cortisol Control, with a Key ingredient supported by emerging research! Don't Eat Carbs Without It! So Chingon, they had to bring it back! $48.85 This is a Buy 1 Get 1 FREE offer!